Financing health systems to achieve the health Sustainable Development Goals, Lancet. 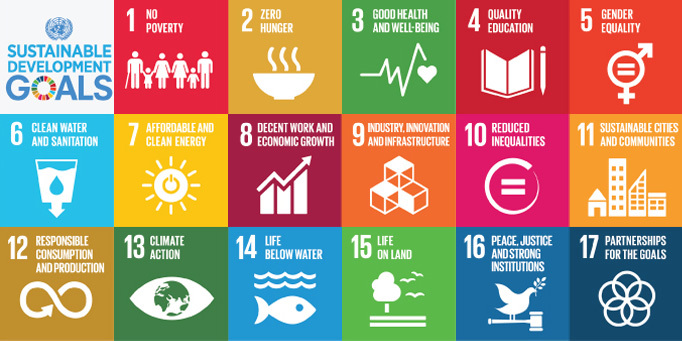 In September, 2015, 193 countries agreed to the ambitious Sustainable Development Goals (SDGs). SDG 3, for “healthy lives and wellbeing”, includes targets for universal health coverage (UHC). Some international commentators have raised questions about whether many of the SDGs are feasible and affordable. Targets related to health have good metrics to assess progress, and there is a good track record of achieving many of the previous ambitious goals. So, health is a good place to start assessments of feasibility and affordability.